And here is the preview for Episode 2... Don't forget to catch Episode 2 on Thursday at 9pm on NTV7!!! The MACC are back for a REPEAT of Bromance of The Four Kingdoms! 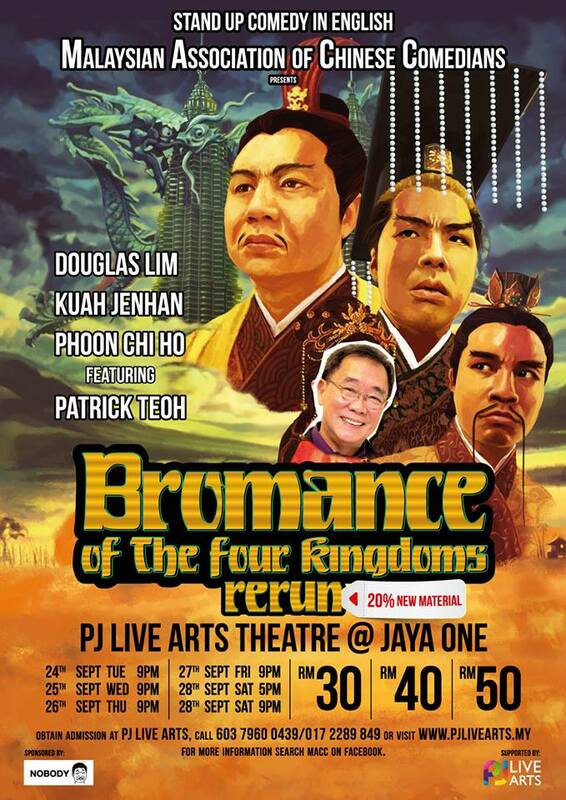 This time around, the voice of Malaysia, PATRICK TEOH will be joining us! 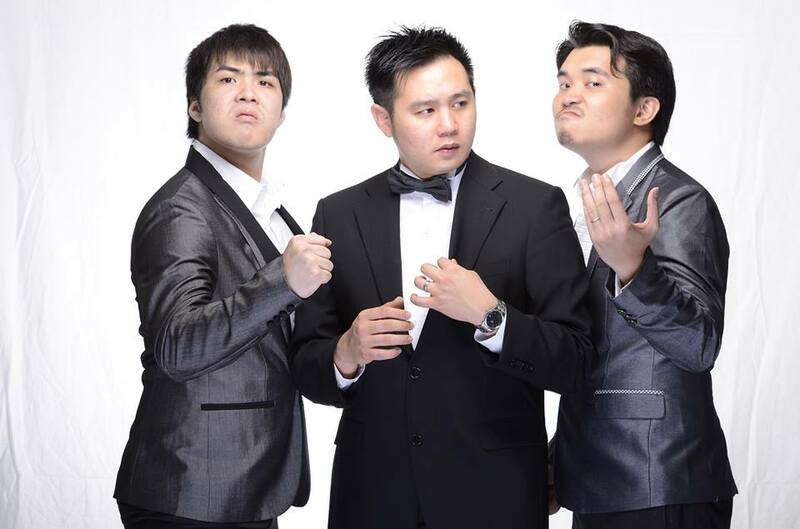 SME premieres tonight on NTV7 at 9pm! Small Mission Enterprise Season II will be coming your way in a few months! Thank you all for the amazing 3 nights at Niamahsutra. 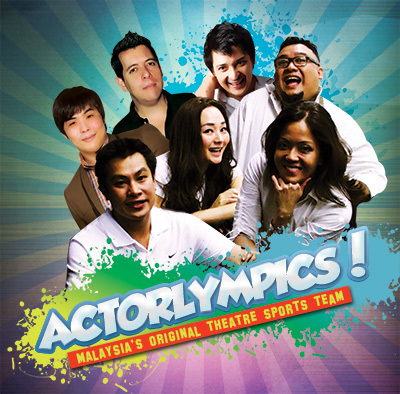 And now for those of you who love Actorlympics, please come and support the show. I will be one of the players too!!! See you next week!!! Don’t know what’s coming up next? Neither do these folk! But don’t worry; they’re also comedy superstars. 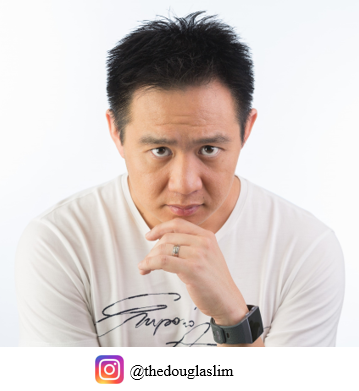 Watch big names Afdlin Shauki, Kuah Jenhan, Rashid Salleh, Nell Ng, Jason Lo, Razif Hashim, and Ida Nerina make things up as they go along in the grand sport of improvisation!